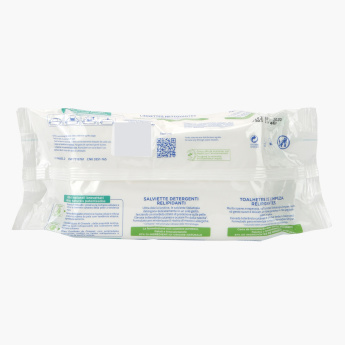 Soft to use and soothing on the skin, this set of fifty wipes is an apt essential for your baby. 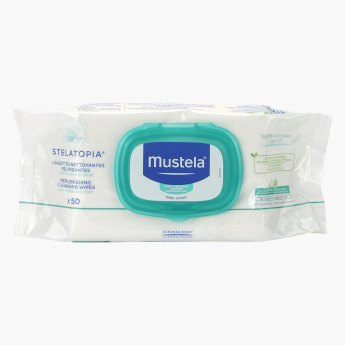 The gentle yet effective wipes are safe for sensitive use and can be used from birth onwards. Feature 3 : Hypoallergenic , Fragrance free & 0% paraben, phthalate, phenoxyethanol.